Choose from one or multiple submission formats below. Save a .pdf of the email and submit as that file type. Label the file with correspondents’ names, dates, and locations, as described above. Save and submit as .mp3 or .mp4. Label the file with correspondents’ names, dates, and locations, as described above. With your submission, include your name, relationship to the service member (i.e. 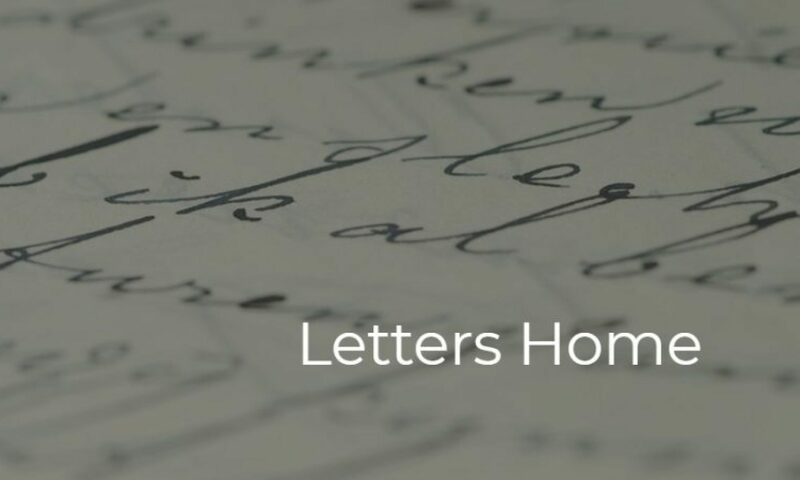 mother, brother, friend, self) and a brief reflection (50-100 words) about receiving or sending the letter, email, audio, or video correspondence. You may include a photo of yourself, or a photo of yourself and the service member (optional).